Are you considering selling your Memorial Area Home? I can help you make sure your home is ready to go on the market and sell quickly. We will do a realistic evaluation of the worth of your home, what repairs may be needed and how best to stage your home for buyers. If you have lived in your home for a long time you know that there are more belongings in it now than when you moved in. We are in this together and my designation as a Senior Real Estate Specialist provides a special knowledge and insight on helping seniors with the sale of their home. 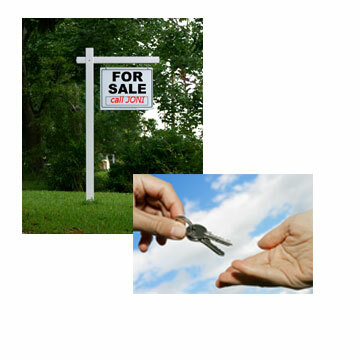 Hiring a real estate professional who is familiar with your community and has proven marketing skills is a must. You should be in constant communication with your realtor with updates and results from any showing activity. A good realtor tells you what you should hear, not what you may want to hear. Please contact me with the information below to recieve two reports that will tell you "The 4 Absolute Traits Of A Rejected Home," and "3 Little Things That Make A Big Difference." to Joni@MemorialHomeSpecialist.com requesting these amazing reports!